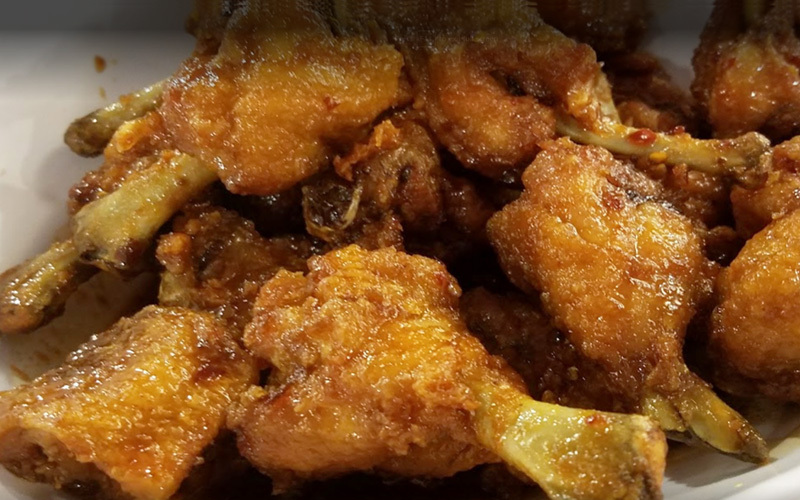 Great Sea Restaurant is known to offer the finest spicy chicken wings in the Chicago. We're the one and the ONLY Great Sea, Home of Our Famous Wings. We aim to provide a fresh and affordable dining experience with a clean and casual atmosphere. All of our food is made from scratch using high quality ingredients. Please stop in and see us as we look forward to serving you.